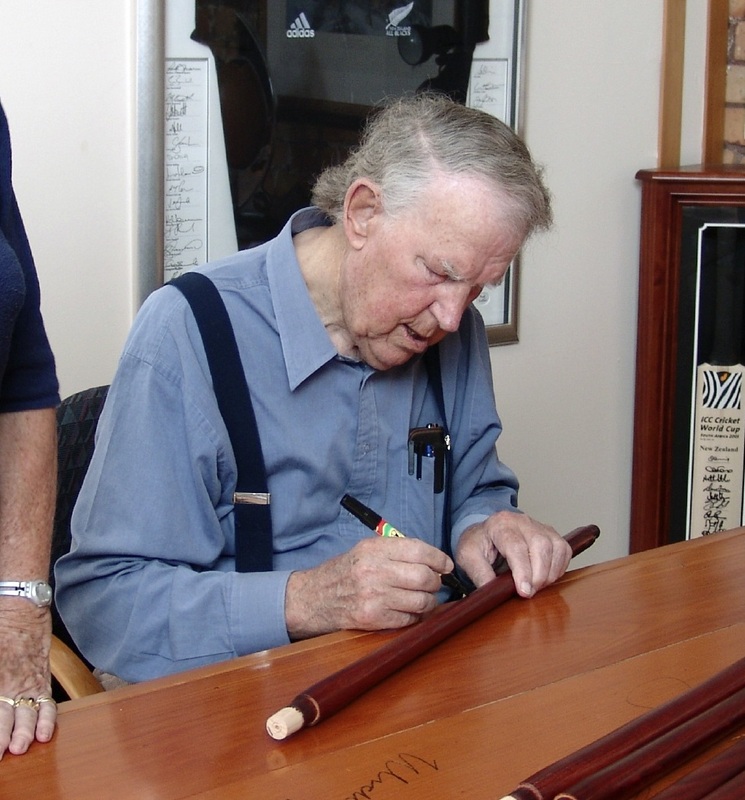 Sir Edmund’s legacy of helping others to help themselves lives on through this outstanding personally signed replica Ice Axe which you can use to raise funds for your charity or, maybe your next mountaineering adventure. From Rotary International to Child Cancer Foundation, Red Cross, The Blind Foundation, Police Fund, schools, sports teams and many more charities, these Ice Axes have generated significant funds at various events ranging from US$5000.00 to US$70,000. Ganges River by Jet boat. world’s most famous, most trusted and most admired people. 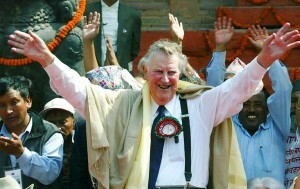 Our price to you as a charitable organisation or as a fundraiser for your next adventure does include a percentage that will go in support of Sir Edmund’s humanitarian work in Nepal. Contact me directly and we can discuss the price of both versions of the Ice Axe and I can give you an indication of the cost of freight. Of course these are well suited to charity auctions. Everybody knows who was the first person to reach the Top of the World and that, combined with the fact that Sir Edmund was a great humanitarian, makes for a highly desirable prize. Purchase these at our charity rate and reap the benefits. We often find sponsors are happy to donate one for your next event as it is a win-win for everyone. They receive the plaudit for the amount raised at the auction and your charity reaps the total benefit. On top of that we donate a percentage of our profits to continue Sir Edmund’s work in Nepal. If you are involved in the mountaineering industry whether it is retail, guiding or a travel company and are looking to fund raise for your own charitable causes then we would be happy to assist you with copy and photos to promote these out to your database. You may also choose to use these as a high end raffle ticket item or as an in store competition prize. It is after all a piece to be admired and desired and reflects the ambition of all climbers…to be the best, to achieve one’s goal, to reach the top, let alone being the first to do so. 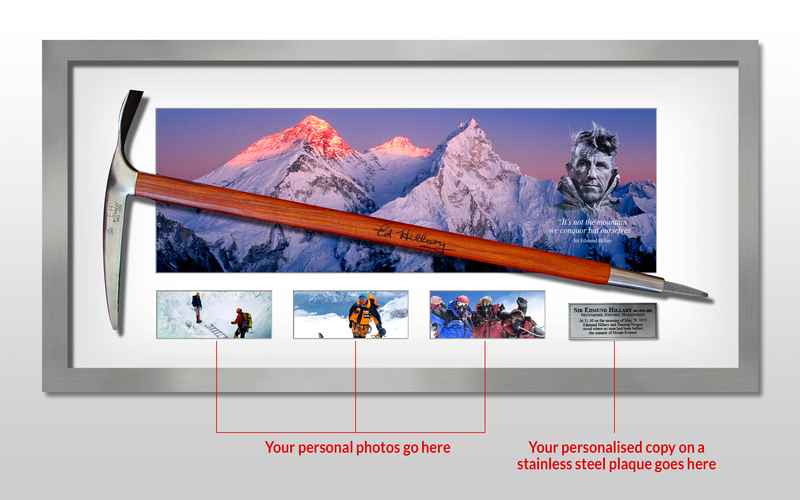 These can also be personalised to reflect the good work your charity does, or you do in the community by replacing the photographs along the bottom to images reflecting your achievements and a personalised plaque to suit as per the image below. Maybe you are about to embark on the adventure of a lifetime walking in Sir Edmund’s footsteps and are seeking to raise funds to cover costs, or perhaps you want to thank a sponsor. Either way these are the perfect item. We can personalise these to suit your requirements. Change out the bottom photos to reflect your own adventure and include a plaque acknowledging the support from your sponsor or the time date and place of your success. You may already have climbed Mt Everest or scaled other hurdles in life that require some significant means of recognition. 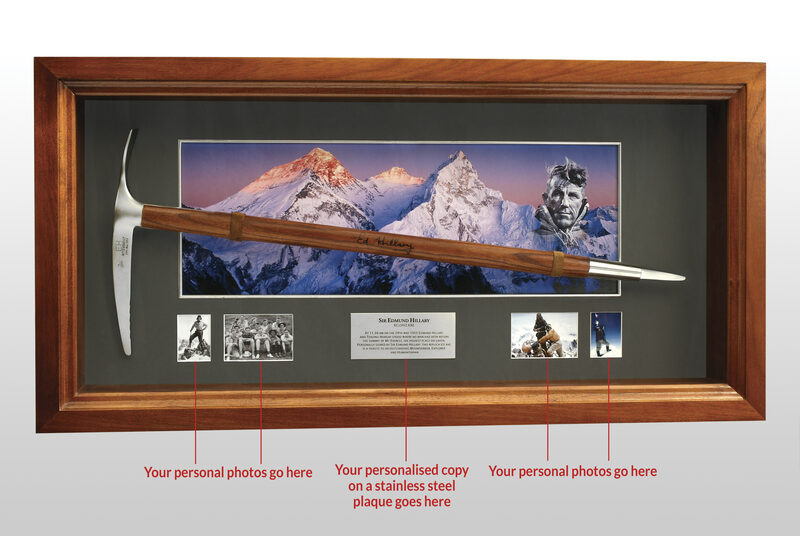 This Ice Axe is the perfect acknowledgment of one’s achievement and would make for a wonderful personal heirloom. Talk to me today about how we can make this outstanding slice of history work for you.